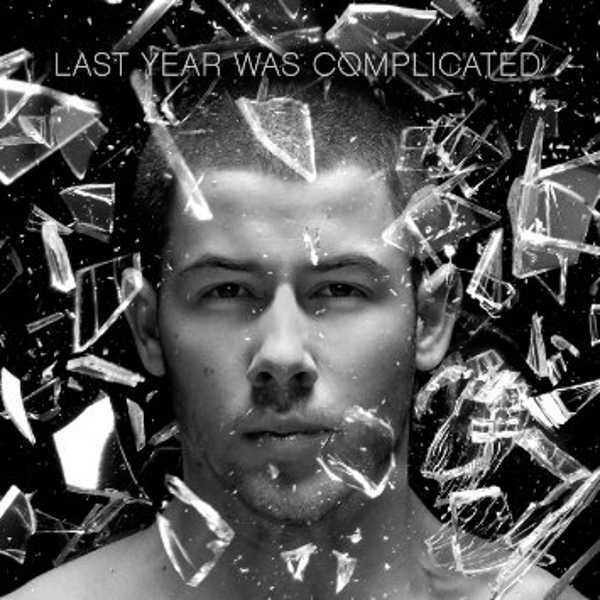 American R&B star Nick Jonas released “Close” a slow, atmospheric collaboration with labelmate Tove Lo, as the first single off of his new album “Last year was complicated”, which is due out June 10. In the video, Nick and Tove deliver a dope contemporary dance routine, that shows two people being pulled back by the fear of being in love. While dancing in an airplane hangar, the two break away from their doubts as their clothes begin to rip away to finally give themselves to get close. “Last year was complicated” sees the collaborations of Big Sean, Ty Dolla $ign and Allen Iverson.